Moving your child from a cot to a bed can be a daunting time for parents, with many things to think about. One of the most obvious worries is being able to keep them safely in the bed, without any sides or railings to keep them in place. The good news is that there are ways to ensure your child’s safety that are quick, affordable and easy to use. 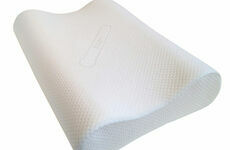 Our bed bumpers are the ideal solution for this situation, no matter what age the baby or child is. And the fact that they are so simple means you can be sure they perform the required function and no assembly is required. 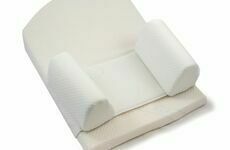 Made of high quality safety foam, our bumpers can be bought singularly or as a pair, depending on where the bed is positioned. 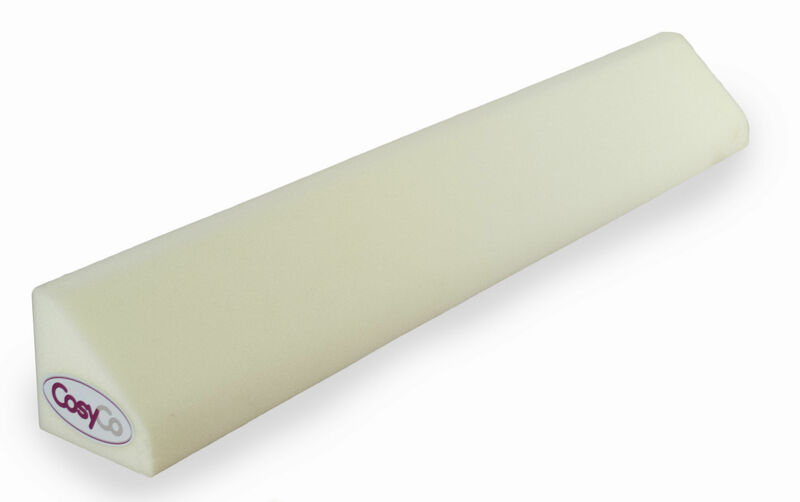 The foam is also lightweight, meaning they can be transported easily if you’re going on holiday. 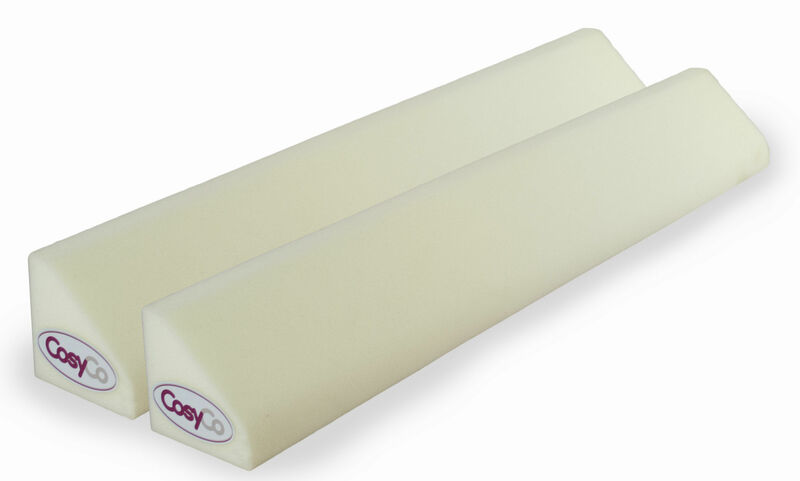 Each bumper is 100cm in length so will cover a good portion of the side of almost any cot or child’s bed. If required, two can be put in a line to provide more support or coverage. Our design means they can be tucked under a fitted sheet easily, so they aren’t obvious when walking in the room and help your child feel like a ‘big’ boy or girl! This also helps keep them extra-secure so your child (and their toys!) will remain safe.